PCPPI takes pride in the establishment of support systems and processes to ensure the development of its employees through learning and skills trainings facilitated by qualified and competent teachers and professionals. Maintain a pool of certified educators, mentors and trainers from PCPPI, PI and recognized educational establishments and learning centers. 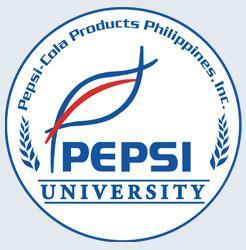 Territory University is the heart and soul of Pepsi’s Sales Operations.